Made of sturdy, long lasting, high quality, heavy duty nylon material, this pistol belt is made in a stylish version. It features a metal buckle and the adjustable belt also features eyelets that help the user mount the old style belt. 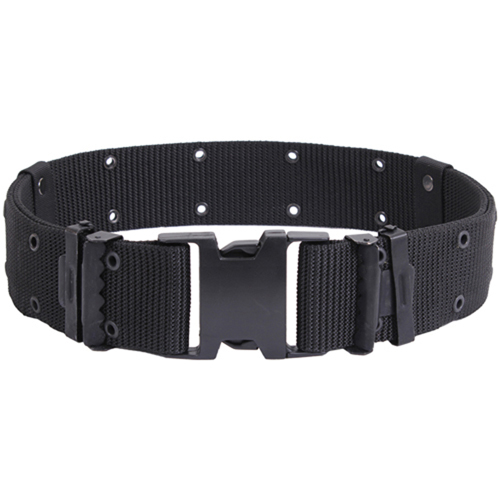 Offering enhanced comfort, the pistol belt is extremely stylish and comes in individual polyester bags. 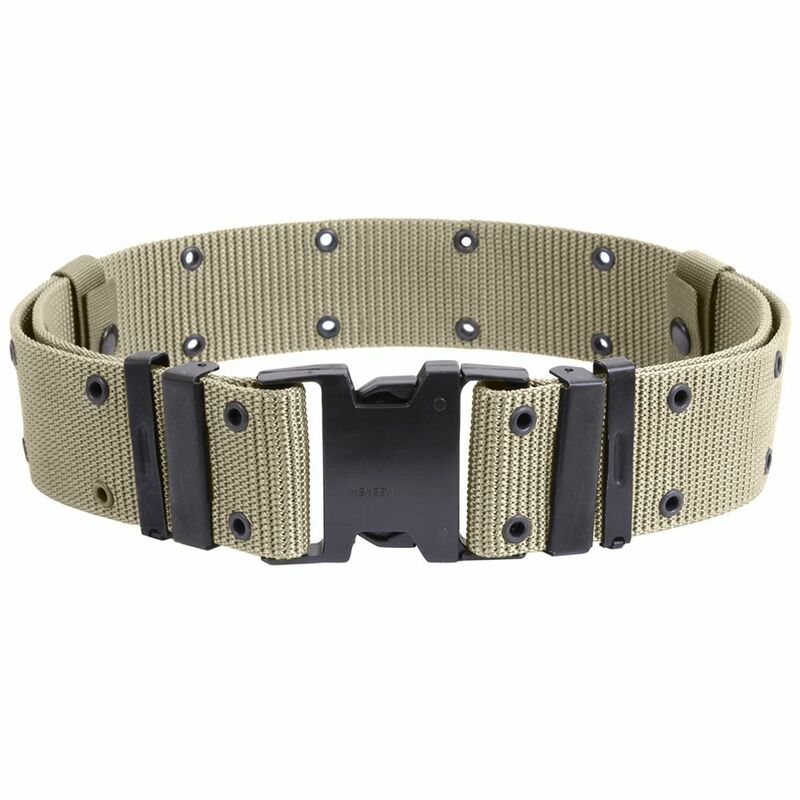 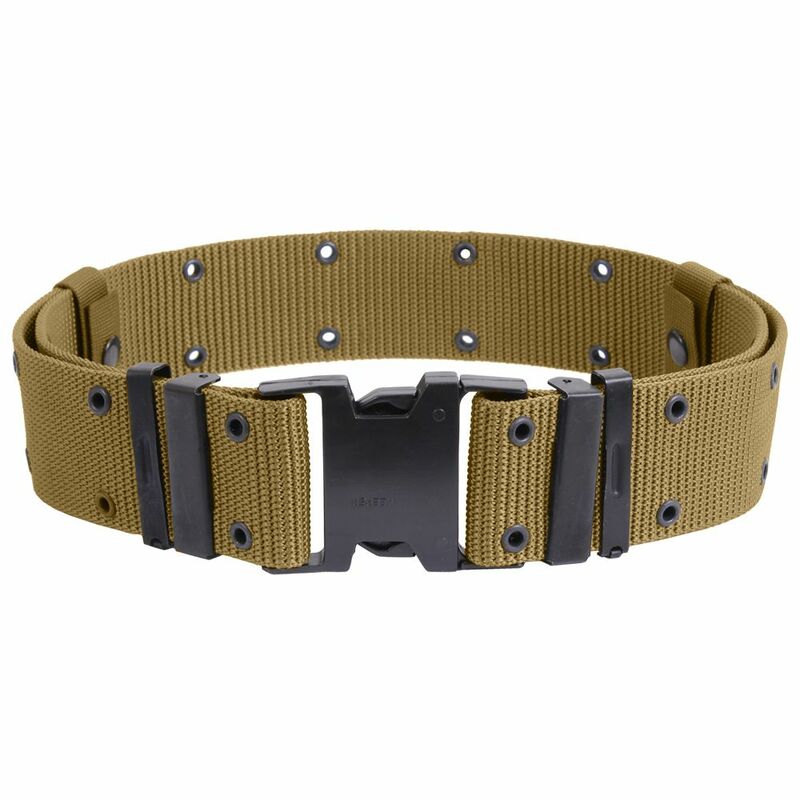 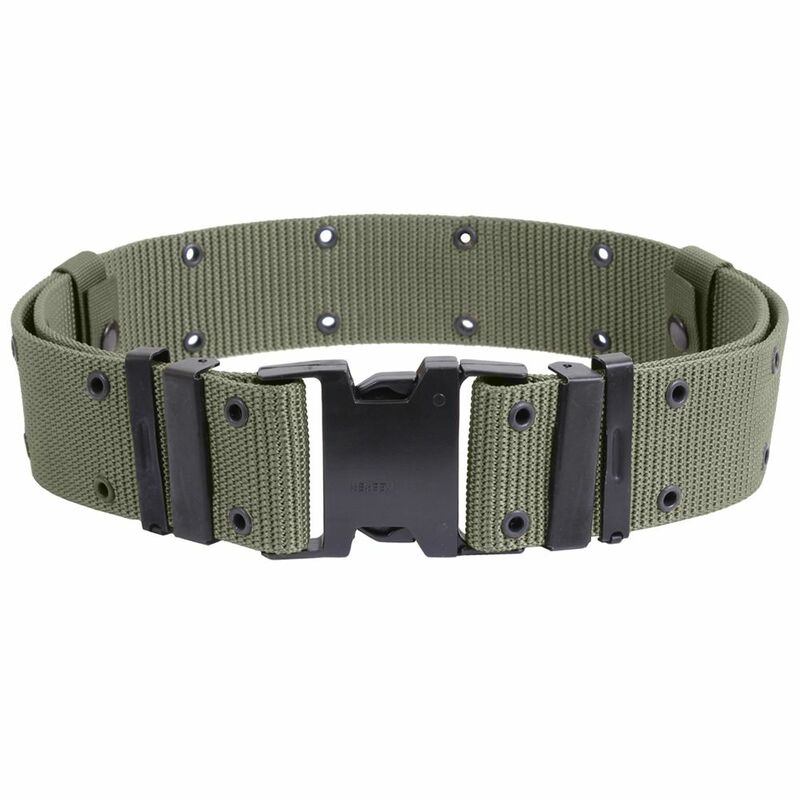 The durable belt with its iron fitting is very functional and measures 2.25 inches in width. 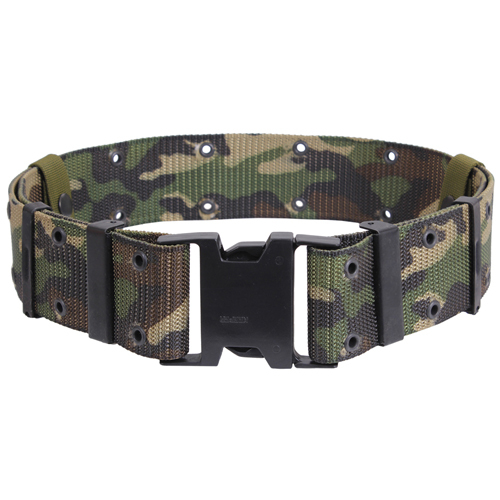 The total length of this belt in XL size is over 46” while the large belt is made to a size of up to 46” and the medium up to 40”.